Christina Kelly is a graduate of the Iowa Writers’ Workshop and an occasional contributor to the New York Times crossword section. A native of Westchester, New York, she now lives with her husband in Savannah. 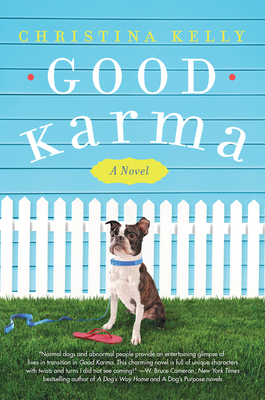 Good Karma is her first novel.